In Australia, Holden has become an entirely different company since it ceased local manufacturing, and been thrown into the storm-tossed maelstrom of the imported car market. Suddenly, it has lost its status as the local top-dog, and is just one of the pooches mooching around a violently-competitive and volatile market with 60+ brands fighting for oxygen – and sales. As its products now come from far-away factories, decisions have to be made a long way ahead about model lineups, product spec, powertrain options and trim levels. Once committed to those decisions Holden is like every other importer, locked into the ramifications of those planning decisions, and hoping the suits made the right choices. With its star product, the locally-built Commodore range, now consigned to the trashcan of history, Holden faces real competition on many more fronts – the compact car market; the baby and compact SUV sector, and the truck business. Two cases in point – the compact Astra range, and the 4x4 crew cab truck market. 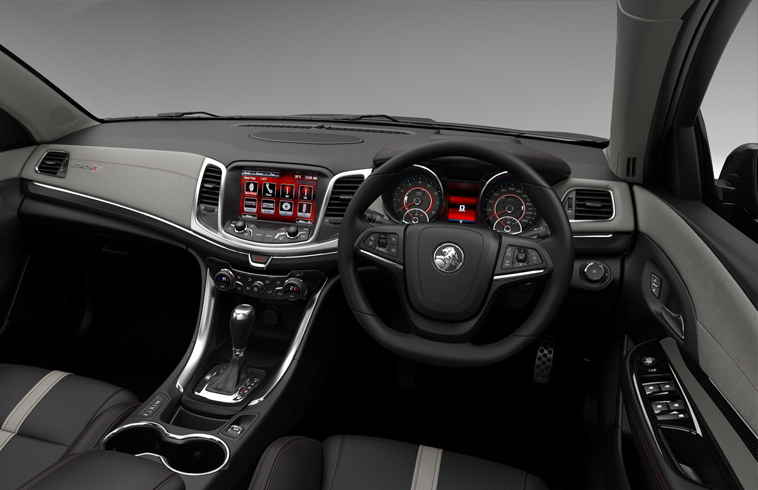 First the compact Astra sedan and hatch. 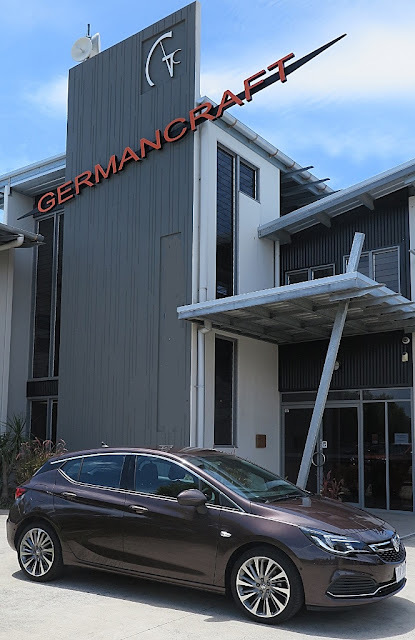 For some reason unbeknown to a dufus like me, Holden chose to import the Astra hatch range from Opel in Germany – and the Astra sedan range from GM’s assembly plant in Thailand. To drive them both is to drive two different cars, and you’d hardly believe they’re from the same catalogue. They are specced differently, have different powertrain options, different trim and are as different as chalk and cheese. The hatch is a top quality build job, with tight margins, pin-sharp handling, excellent performance and stylish – inside and out. The Astra sedan is dowdy, noisy, trimmed like a car from Malaya’s low-cost Proton stable, and despite its sharp exterior, the inside looks like a rental car. This is undoubtedly a financial decision, the kind GM’s bean counters are famous for. 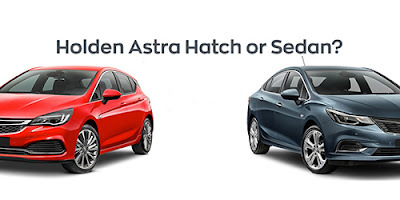 If you’re in the market for a Holden Astra, go choose one of the German-built hatches – you’ll be so pleased you did. Also keep in mind, that since Groupe PSA took over Opel, this German-sourced Astra probably only has a couple of years, at most, before the next generation comes along, built on a Peugeot-Citroen platform. This Astra hatch could be a collectible! Now to the truck conundrum and the Colorado. A few months ago I was behind the wheel of the previous model. What a shocker! If Holden thought that truck could compete against Ford’s Ranger, the Toyota Hi-Lux, the Mitsubishi Triton, Isuzu D-Max, the Mazda BT50 and the Nissan Navara, the boys in the decision departments had another think coming. It was an atrocious, rough-riding, noisy, harsh and ill-equipped excuse. However, the suits had a secret weapon up their sleeves, all the dealers had to do was move the rubbish before the real player arrived. The latest Colorado is a breath of fresh air. Its turbo-diesel engine is a gem. Quiet, powerful and willing, it feels as good as its competitors. The styling is not really much different, a few creases here and there, but the suspension is world’s apart from its predecessor. Excellent ride, both unloaded and loaded, and the interior looks like it came from a totally-different interior design studio. The trim fit and finish is excellent, and the equipment levels right up with the competition. With this truck, I definitely think Holden can succeed in this tough segment. The Colorado, in my opinion, does not quite reach the standards set by the king of this sector, the VW Amarok, but it's an excellent effort. Trucks in this 2x4, 4x4 crew cab sector are now the hot sellers in Australia, so competitive spec and performance, and keen pricing is the start and end of the game. Holden, I think you have a winner. Thank you for sharing the post and review.